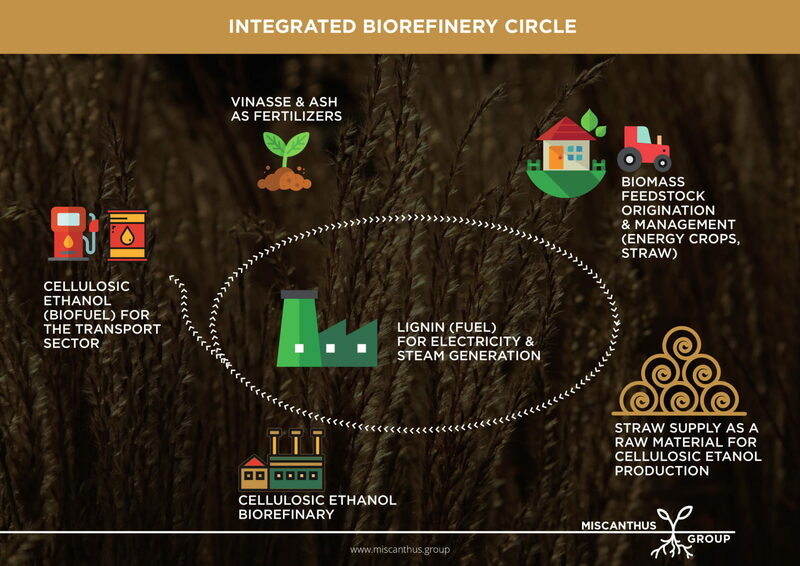 Energy crisis, global warming, and climatic changes call for technological and commercial innovations in manufacturing high-quality eco-friendly fuels. 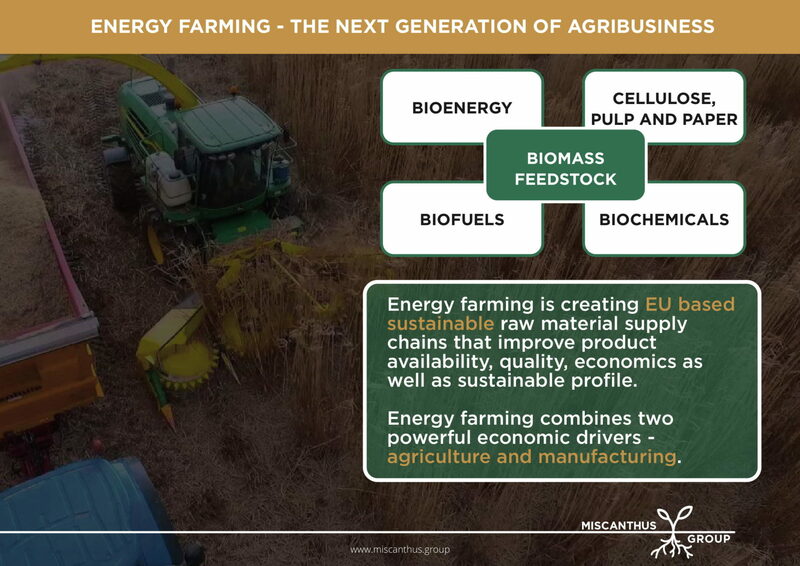 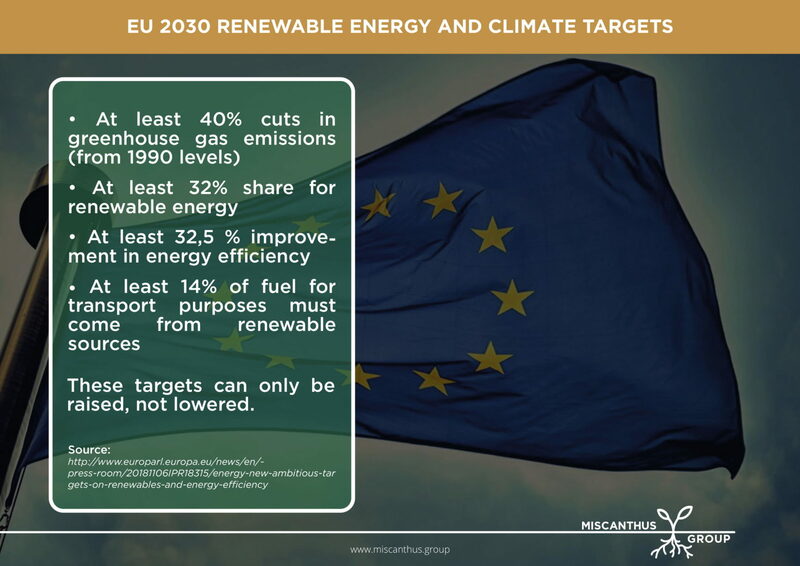 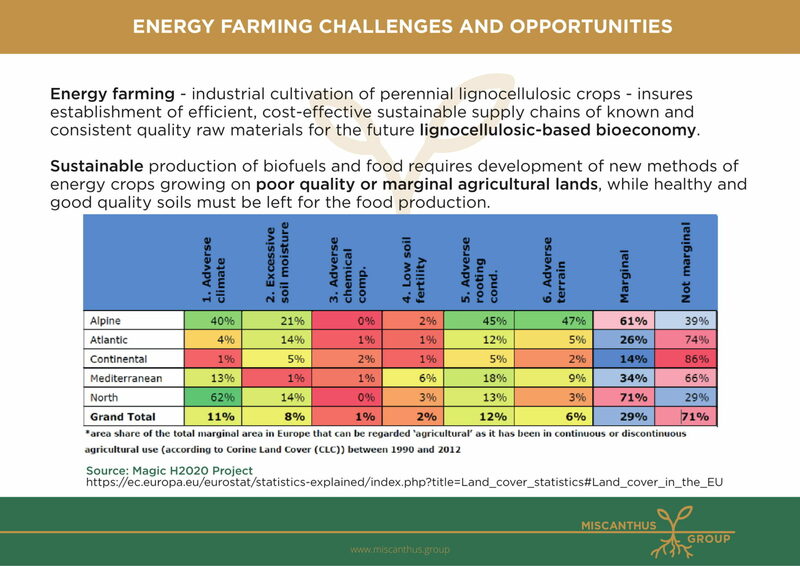 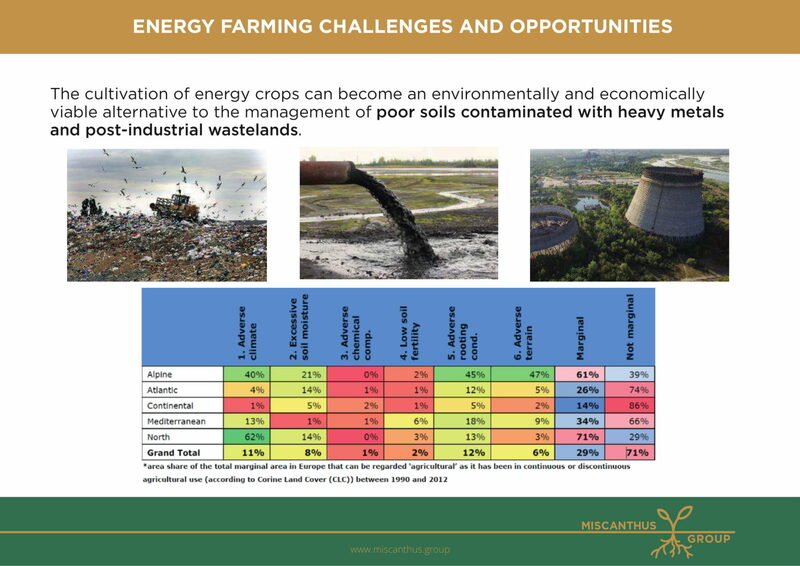 Energy crops constitute a significant potential for meeting the future energy needs worldwide because they are an economical and environmentally beneficial way of sustainable energy production. 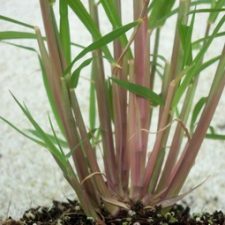 Thus, these crops are used in energy farming – a new type of agriculture. 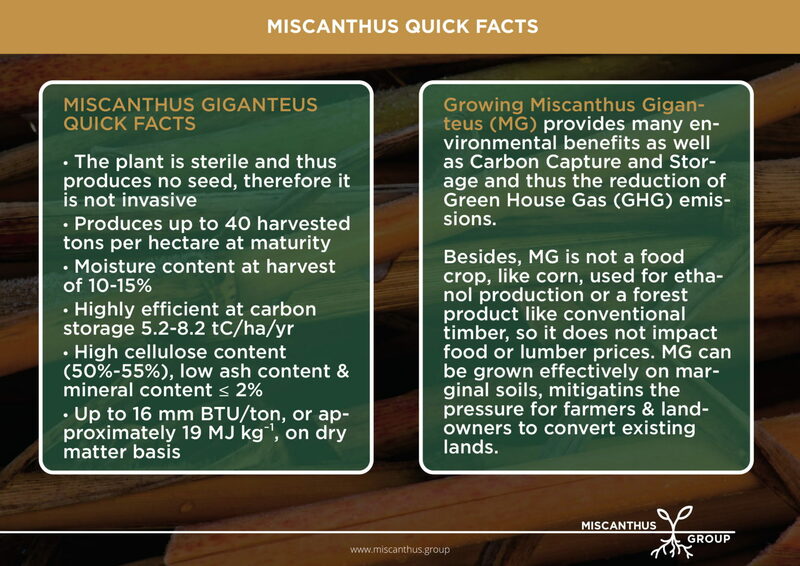 Miscanthus Giganteus or Giant Miscanthus is an eco-friendly perennial grass which has a high photosynthetic yield and a high rate of CO2 capture, and can contribute significantly to cover the world‘s energy demands. 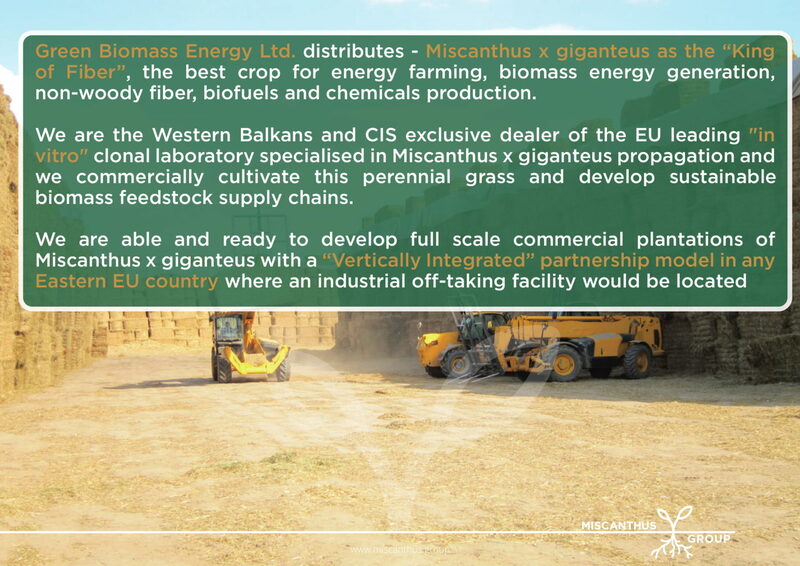 Compared to other forms of biomass, the concentration of energy in this C4 plant is high, and on a dry matter basis this clean burning fuel can produce up to 16 mm BTU/ton. 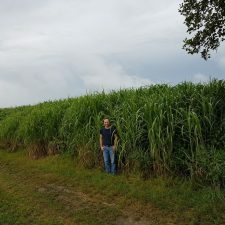 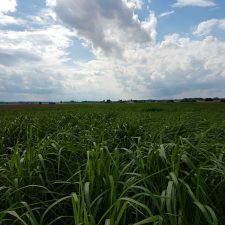 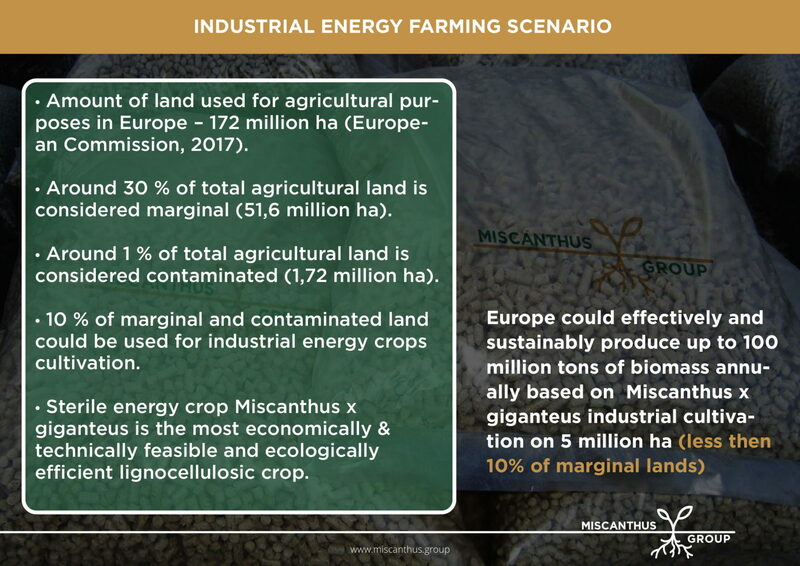 Giant Miscanthus can also be used for a wide range of non-energy end uses, all of which can contribute to carbon sequestration to help mitigation of climate change. 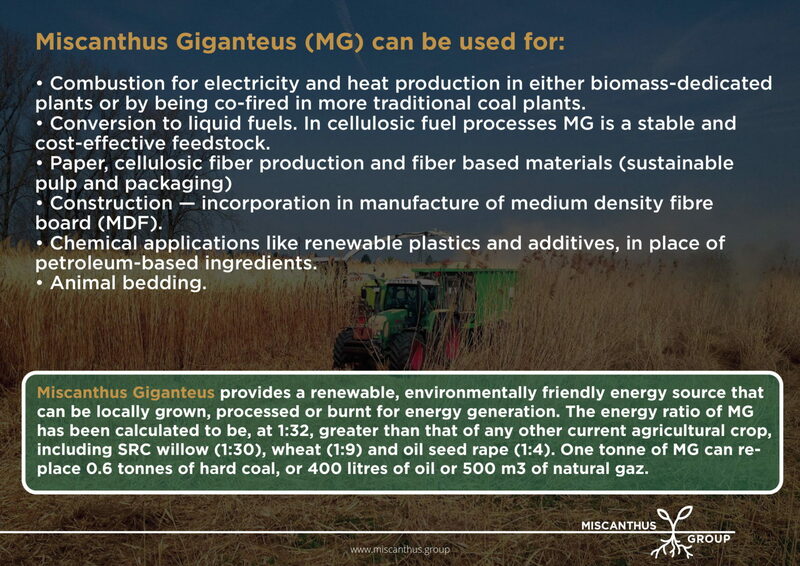 Due to its high cellulosic content, Miscanthus Giganteus is an ideal non woody source for fiber, paper and bio-composites production. 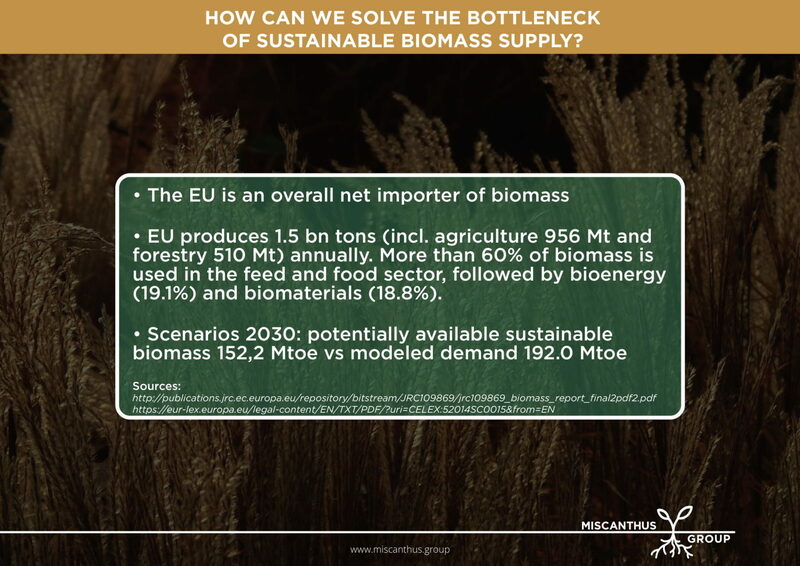 It only takes 1 year to realize carbon neutral, while wood requires more than 20 years. 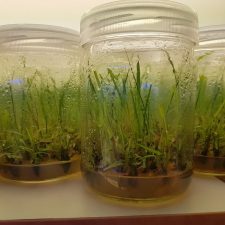 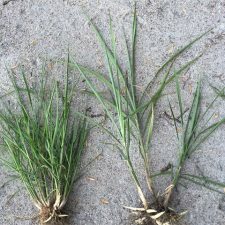 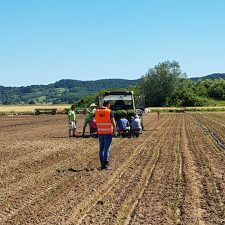 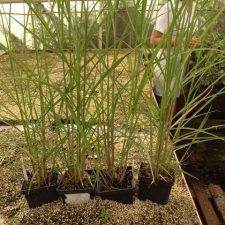 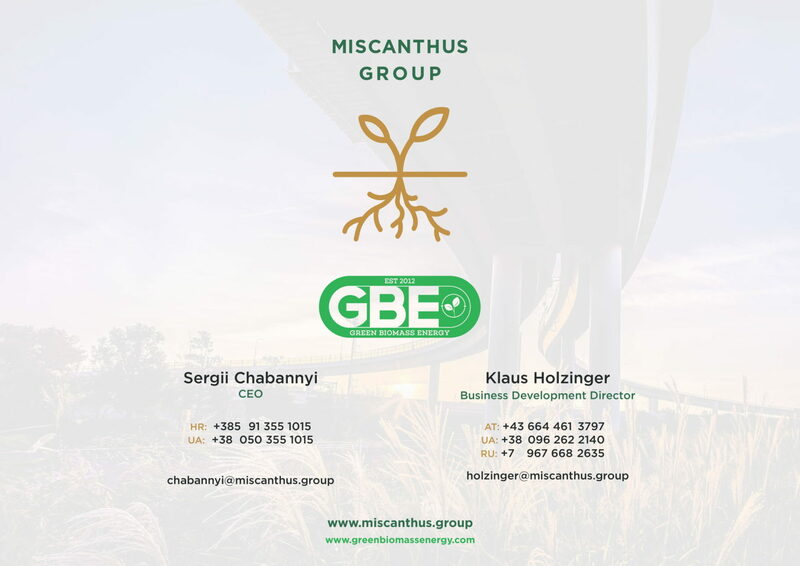 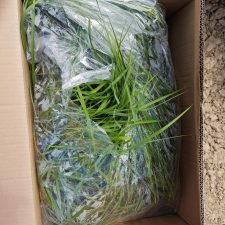 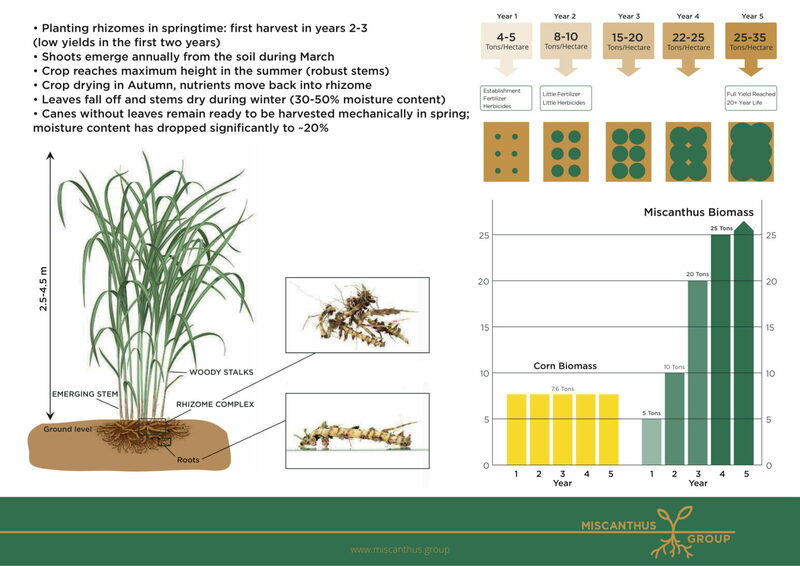 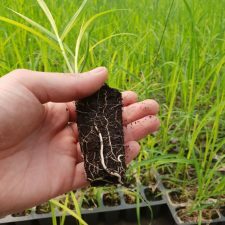 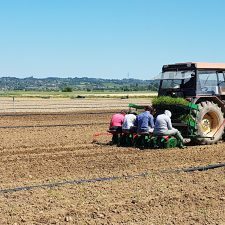 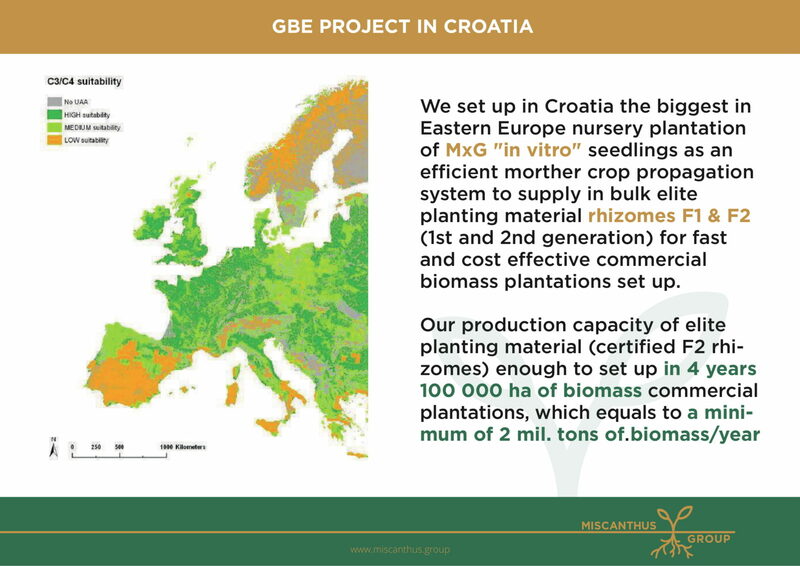 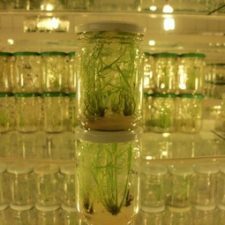 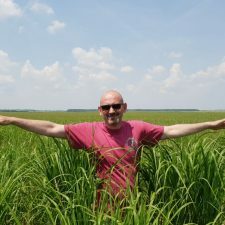 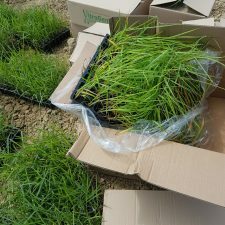 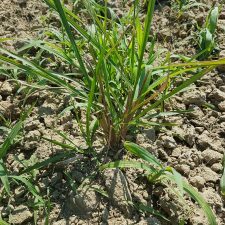 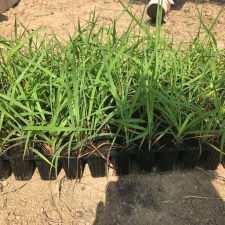 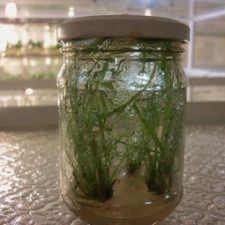 We distribute Miscanthus Giganteus elite planting material in the form of rhizomes F1 and F2 (1st and 2nd generation), propagated from our nursery plantations of “in vitro” seedlings – class M0 – in Croatia and Ukraine. 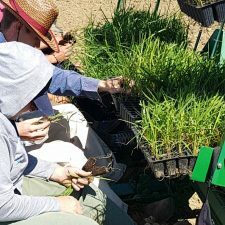 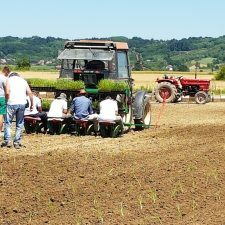 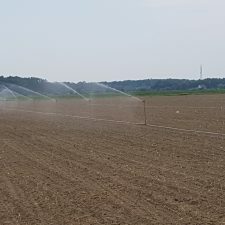 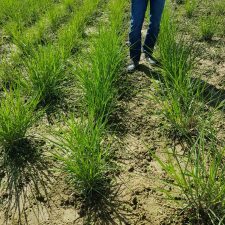 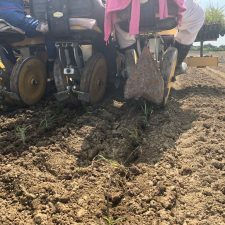 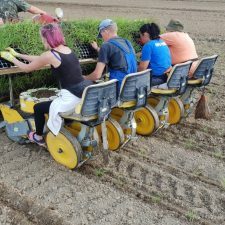 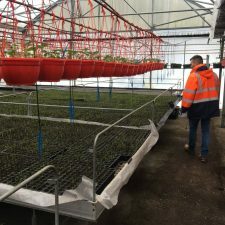 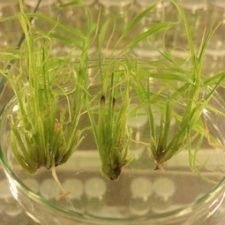 This allows us to supply an efficient “mother crop” propagation system for setting up fast and cost-effective commercial plantations of Miscanthus Giganteus. 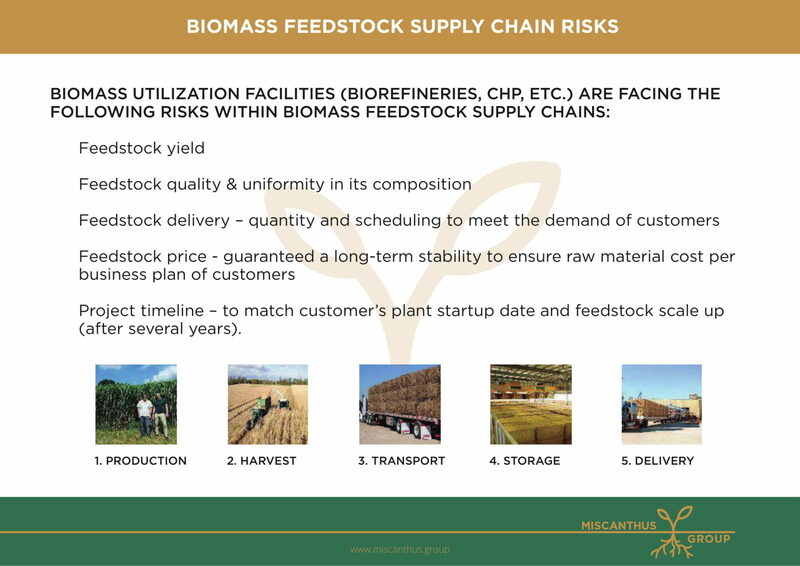 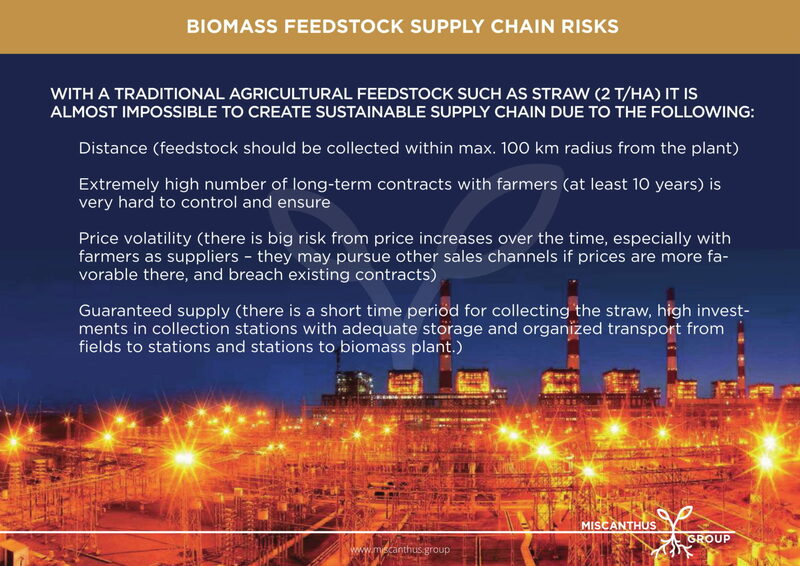 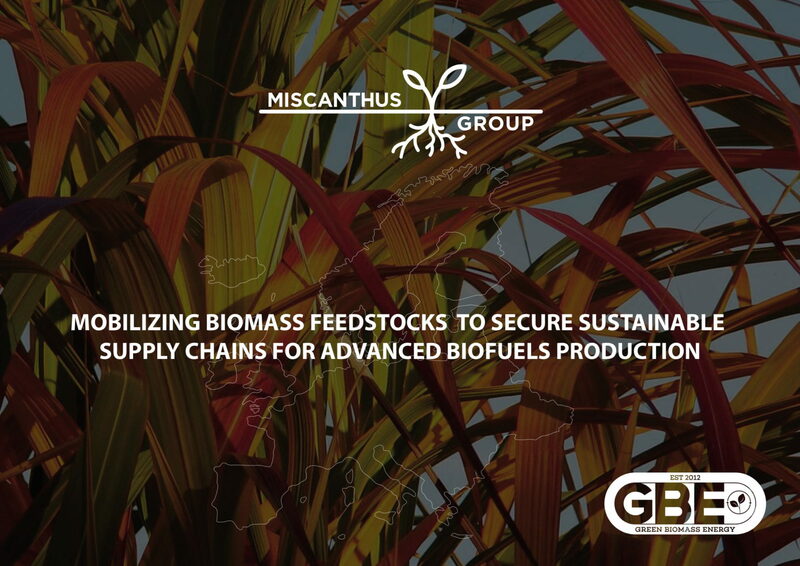 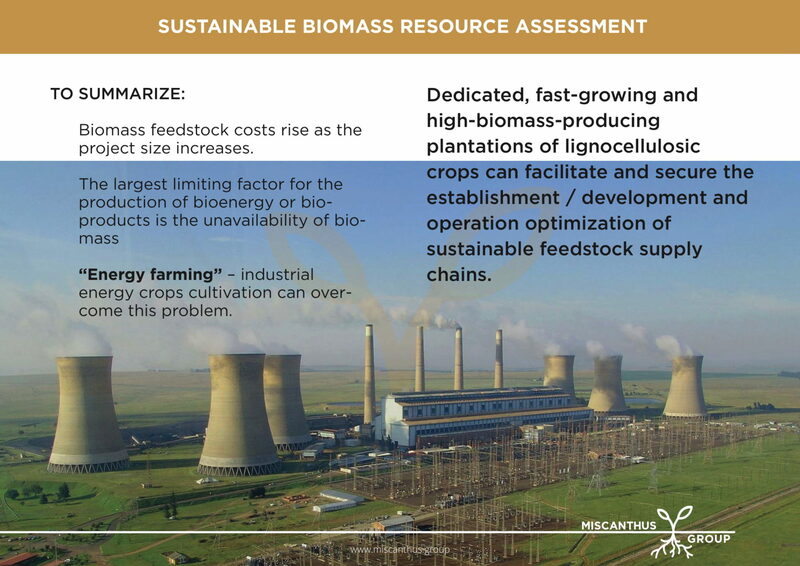 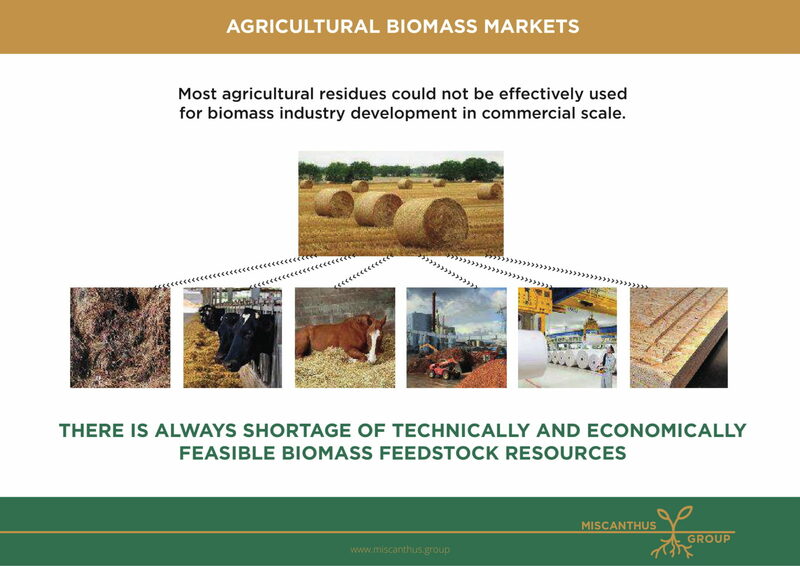 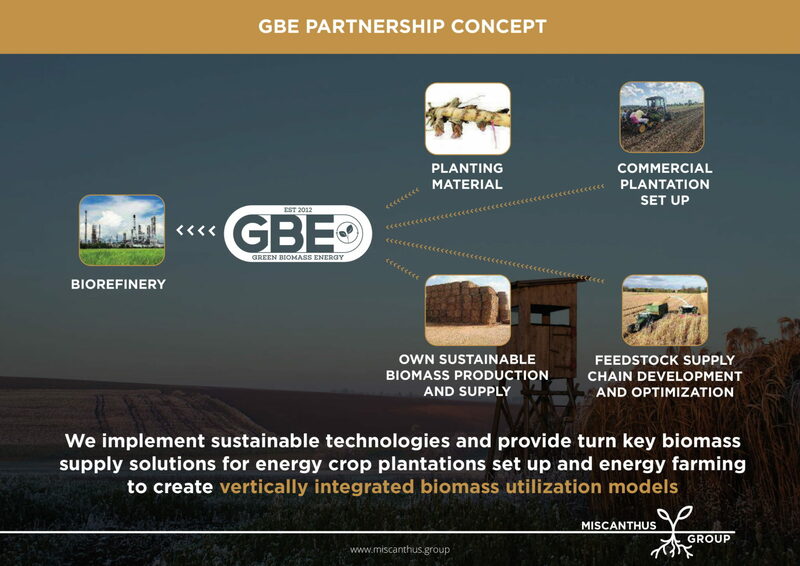 We implement sustainable technologies and provide turnkey biomass supply solutions to biomass utilization projects and provide a range of comprehensive services: from establishing energy crops plantation to utilization of vertically integrated clean-tech biomass.